Turmeric. The beautiful golden and aromatic spice that comes from grinding up the root of its mother plant. It’s SO warming. It’s so incredibly beautiful. And, its benefits are many. It can reduce depression (YESSS!! ), inflammation, Alzheimer’s effects, it fights cancer, and makes your skin glow. The bottom line is, it’s incredible for your health. 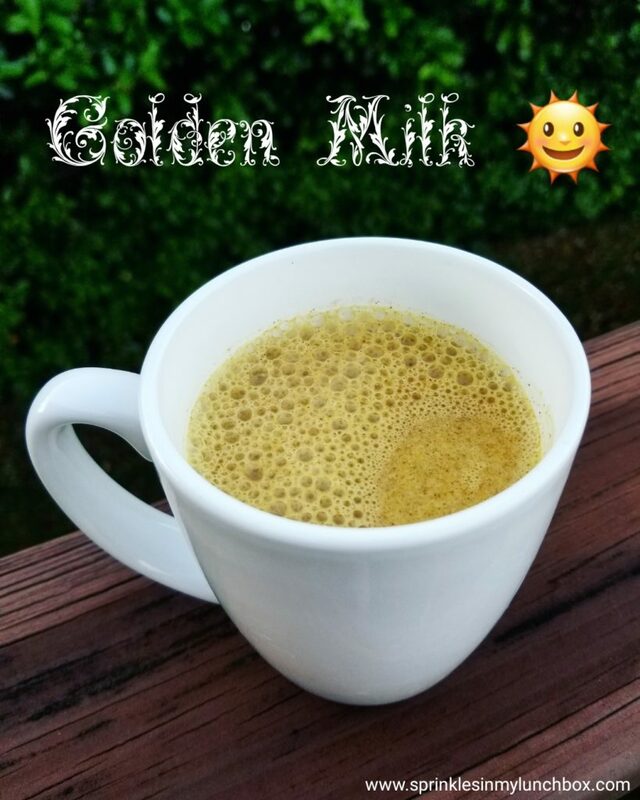 I take turmeric capsules every day and make this beautiful Golden Milk quite often. It’s easy to put together and packs a huge health punch. It’s also delicious! Win! 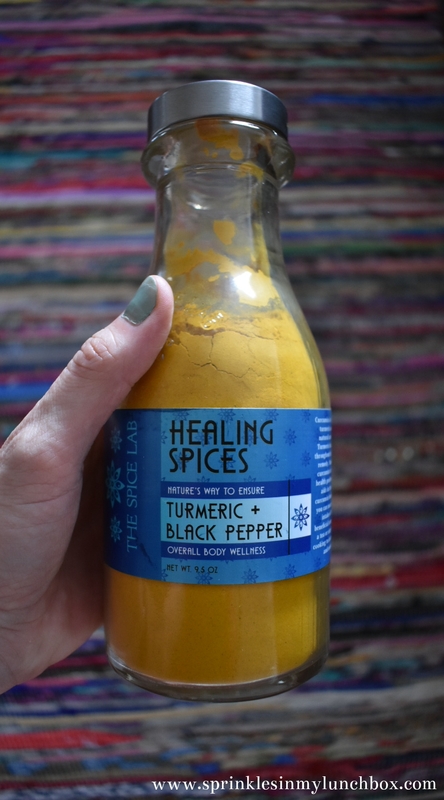 This beauty also has cinnamon, black pepper, ginger, cayenne pepper, and local honey in it, all of which add to the health benefits. Cinnamon is another ridiculously healthy spice. It’s high in antioxidants, and anti-inflammatory properties. It also is antimicrobial (germaphobe here! ), and is great for heart health. The black pepper is necessary because it activates the turmeric. Cayenne pepper adds a nice kick, while stimulating circulation, and helps with digestion and upset stomach. Local honey is great for allergies. 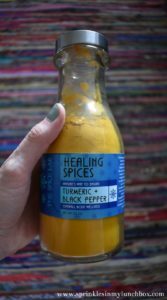 Side note: you can buy turmeric with black pepper already in it! I have several recipes in which I use Golden Milk, oatmeal being one of them. I’ll post a recipe soon! 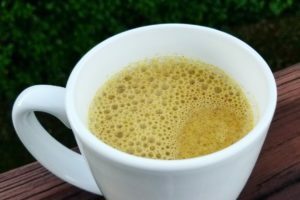 Try this beautiful drink and you will feel more healthful! Place all of your ingredients in a saucepan. Turn burner on to medium heat. Whisk together and heat for about 5 minutes (don't let it scorch). Pour into a mug and enjoy! I love dessert. And, because of that, I am constantly looking for healthier dessert alternatives that aren’t bowls of fruit. I love bowls of fruit, also, but Imma be honest – compare it does not, to a happy bowl of decadent ice cream or a perfect slice of frosted cake. 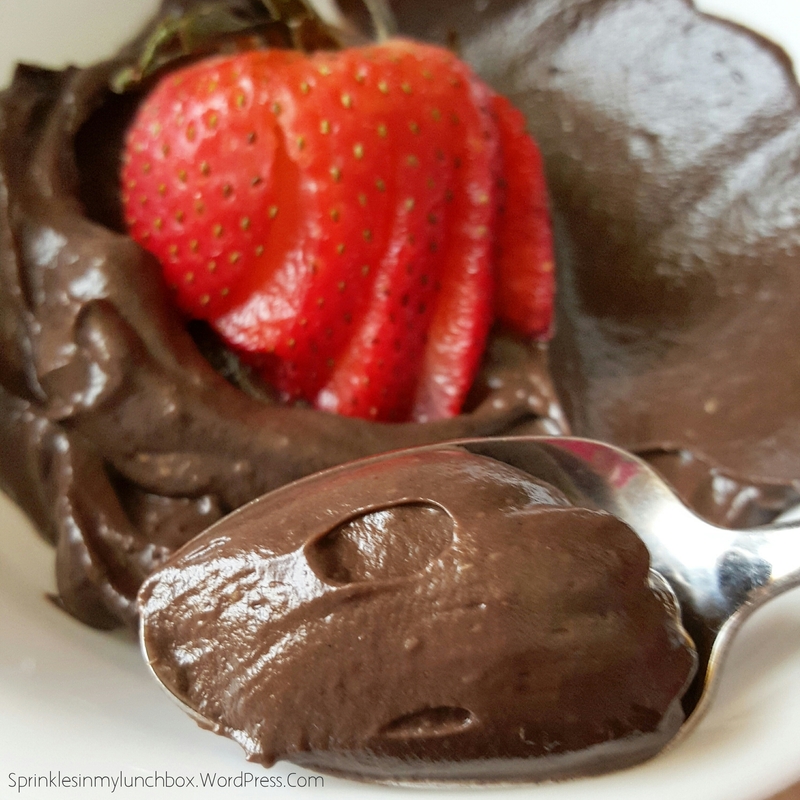 Tonight, I put together a really delicious and super healthy dessert recipe, one that is better than a bowl of fruit – Chocolate Avocado Mousse. The avocado makes the mousse ridiculously smooth and creamy, and even little bit airy. The dark cocoa powder adds a richness. Why should you use avocados in your desserts? 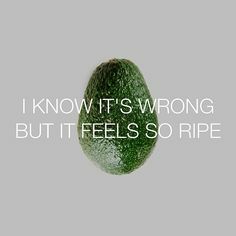 Well, despite being high in calories (which is why it is important to eat the suggested serving size), avocados are chock-full of vitamins, including Potassium, B, C, and E vitamins. They are low in sugar, high in fiber, and high in the good kind of fat (that helps combat the bad cholesterol). Put all ingredients into a food processor. Whiz together until smooth. 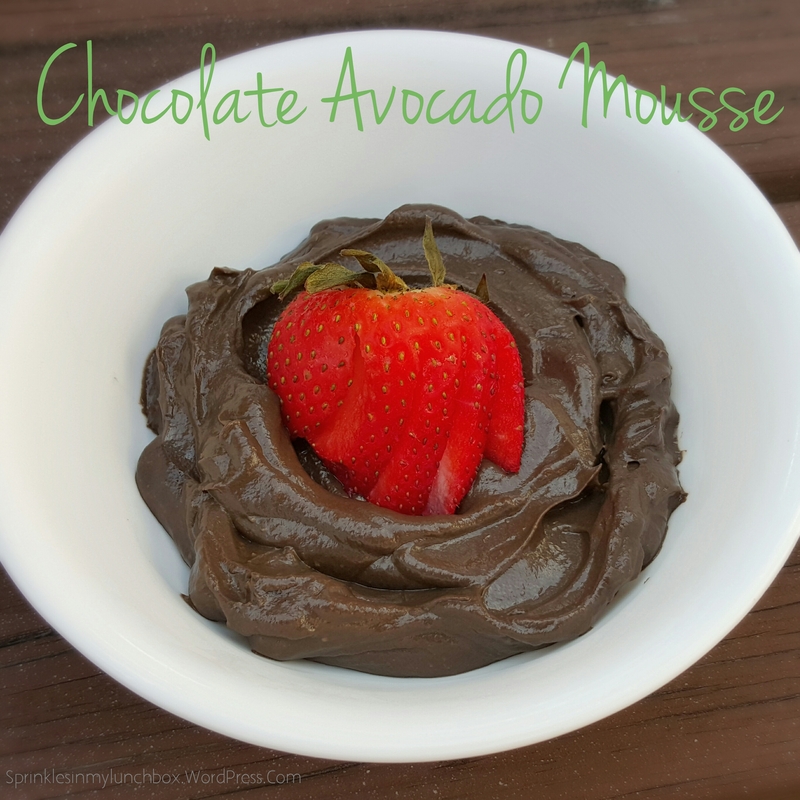 Transfer the mousse to individual serving dishes and refrigerate for about 30 minutes (try to avoid refrigerating for too long, as the avocados will turn brown [not that you’d see it in the rich chocolate], and affect the flavor). I mean, forrreeeaaallllzzz, look at that creaminess!